A suspect named Dedrick D. Williams was booked by Broward County officials. 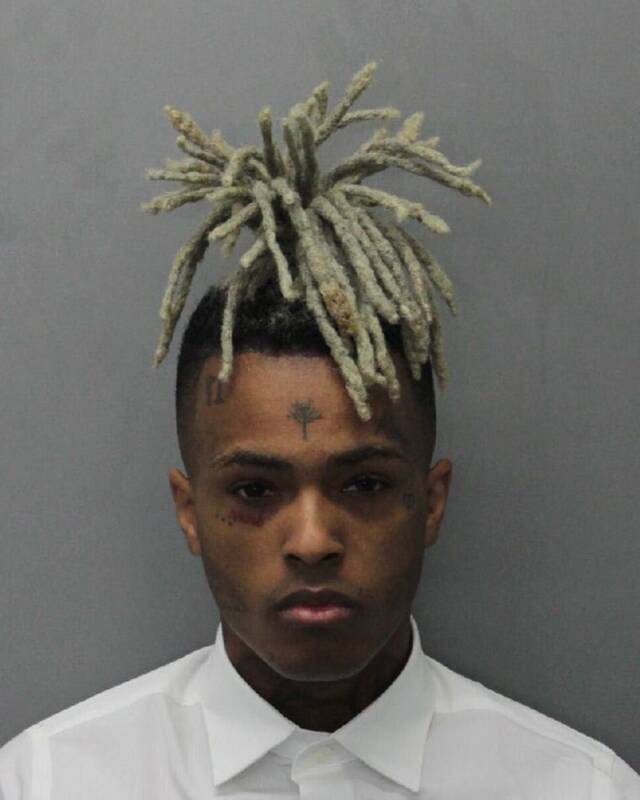 Police in South Florida have arrested a man suspected of fatally shooting XXXTentacion, the Daily News and TMZ reports. 22-year-old Dedrick D. Williams was detained on Wednesday by Broward County officials who confirmed he has been booked on several charges, including first degree murder, a probation violation for theft of a car, and driving without a valid license. XXXTentacion was shot and killed outside a motorcycle dealership in Deerfield Beach, Florida on June 18. Broward County sheriff’s officials say he was ambushed as he left an upscale motor sports dealership in his electric BMW. It was reported the following day that police were searching for two suspects. They offered a $3000 reward for any information that led to an arrest. At the time of his death, XXXTentacion was awaiting trial on charges including domestic battery, aggravated battery, and false imprisonment against his pregnant girlfriend dating back to 2016.